Genetics research captures student's attention. AVS student sets foundation for further research. 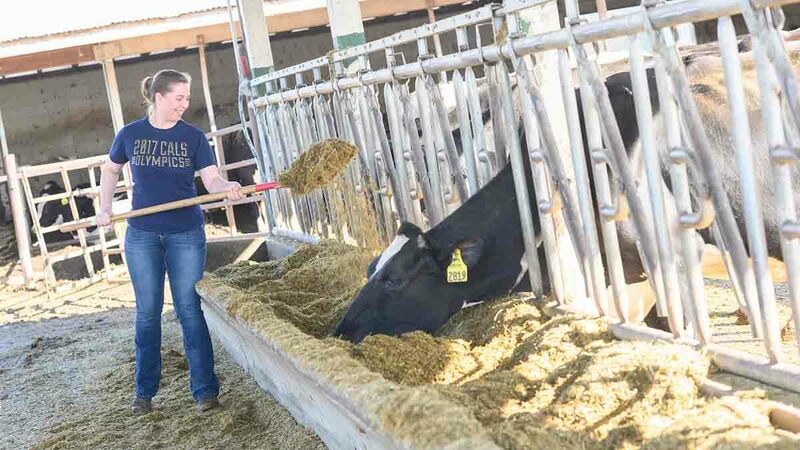 The Department of Animal and Veterinary Science conducts focused, comprehensive and integrated research and teaching programs that directly support animal agriculture, such as production, agribusiness, dairy science and pre-veterinary science.